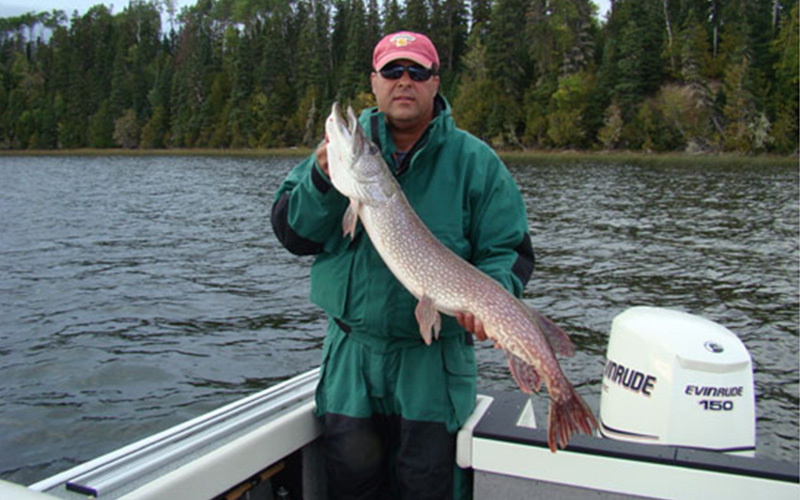 Whether you are looking to fish, hunt, snowmobile, ATV or just enjoy nature in your own way, Pro North Outfitters & Kirmick lodge is perfectly located for it all. Family owned & operated drive to lodge. Located on the beautiful Nagagamisis lake 30 km North of Hornepayne ON. Great for walleye, pike, perch & whitefish. Our 20 other lakes including trout lakes within a 15 min drive. Located in the middle of zones 21B & 22 hunt for moose, grouse & bear. Bring your ATV and explore the old vast scenic roads around. Access to OFSC trails in the winter months. Truly an outdoorsmens paradise.